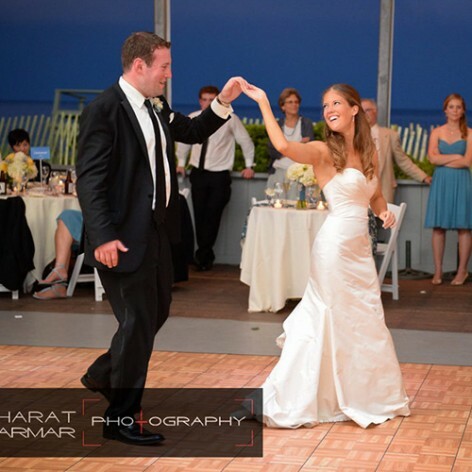 Teaching dance the fun and easy way for your social event or wedding. 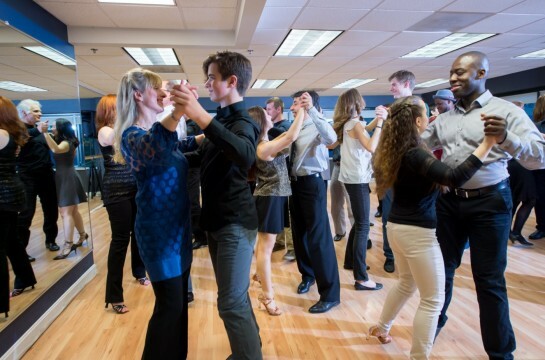 We specialize in teaching adult beginners how to feel comfortable and confident on the dance floor. 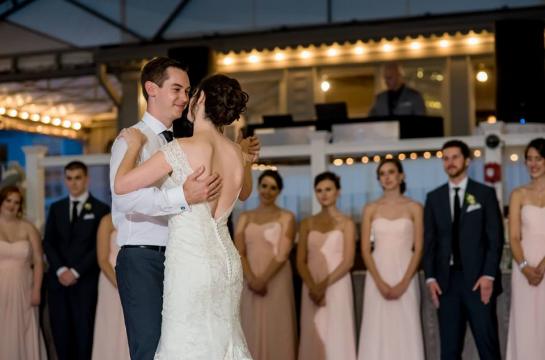 Whether you’re preparing for your first dance or want to learn how to dance for fun, we promise to make learning to dance fun and easy! 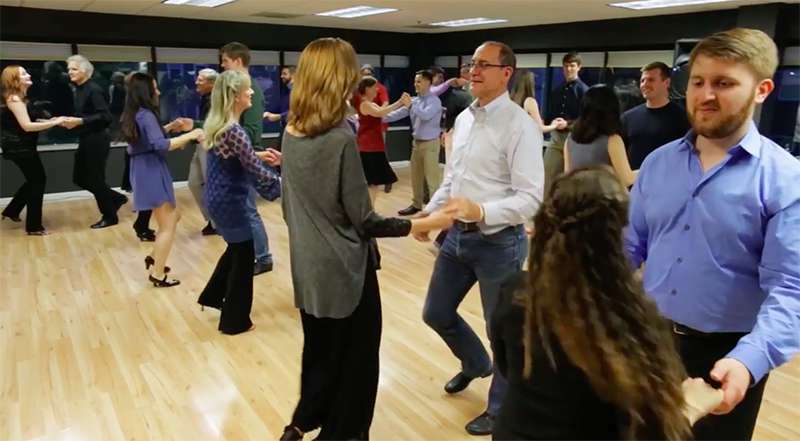 You’ll be surprised at how quickly you can become comfortable on the dance floor when you learn with the pros at Ballroom in Boston. Get started today!